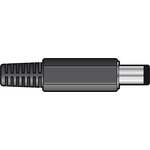 3.5mm jack plugs with chrome metal body and spring cable protector. 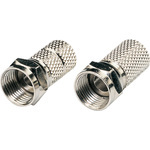 For cables up to 5mm. 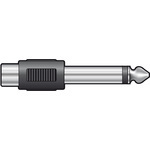 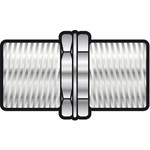 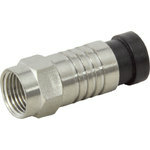 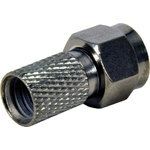 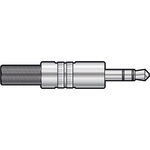 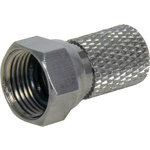 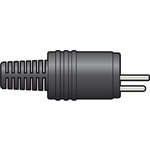 2-pin DIN plug with plastic body. 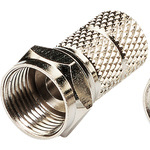 Screw connections.